The problem with an “eyeball” comparison between a quantitative curve and a set of qualitative events is the danger of confirmation bias. Or put simply, cherry-picking of data. It’s way too easy to find an explanation for any uptick and down-tick in the curve when one has a large list of events to choose from. McConnell et al. appear to be guilty of this. Longer-term declines possibly were linked to disincentives to investment in war-torn regions. 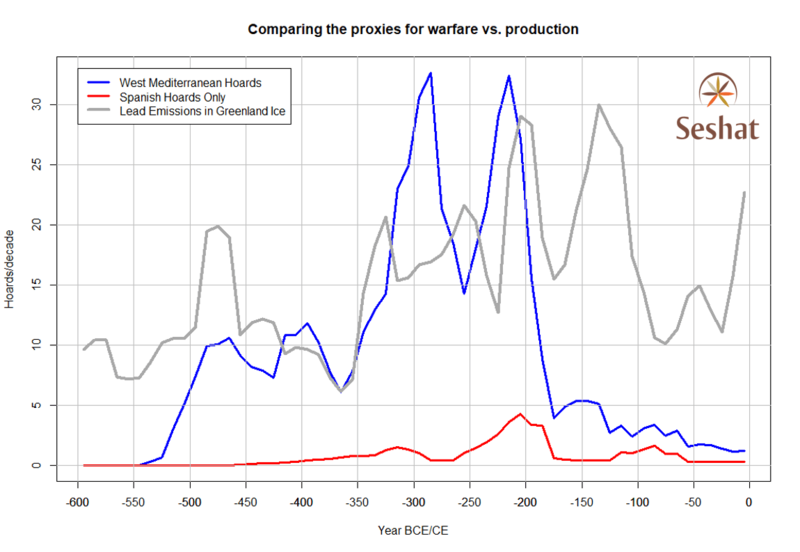 For example, lead emissions dropped notably at the outbreak of the first Punic War (264–241 BCE) but rose in the later years as Carthage increased its minting of silver coin to pay mercenaries. What we need is an objective quantitative method to test the hypothesis of a negative correlation between silver production and warfare. Fortunately, there is such a proxy. 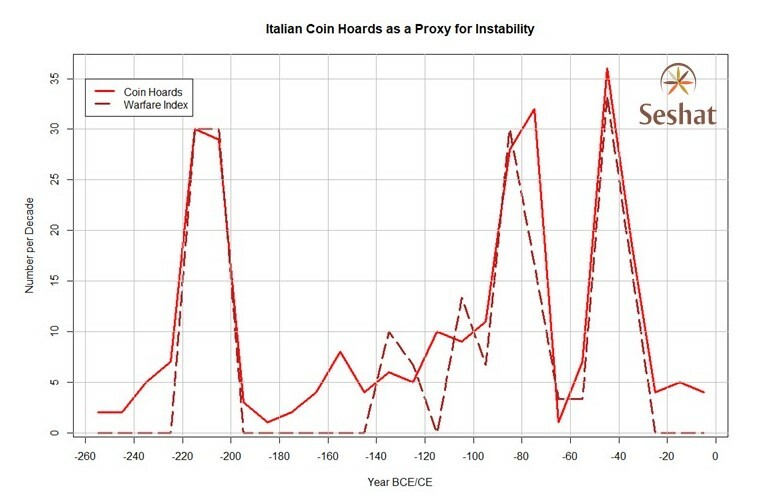 I have literally tons of data on the incidence of coin hoards. 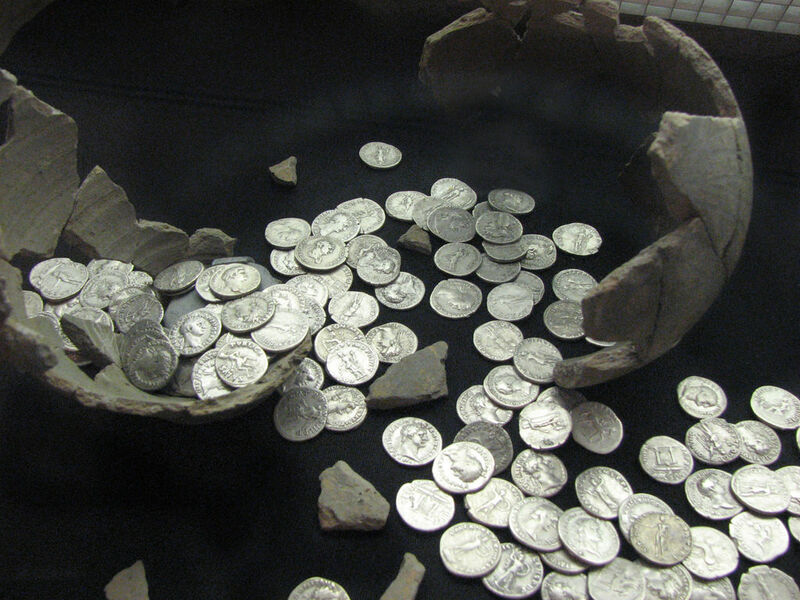 It turns out that the overwhelming majority of the hoards we find in modern times are “emergency hoards.” These are buried stores of wealth that people hide during times of danger. 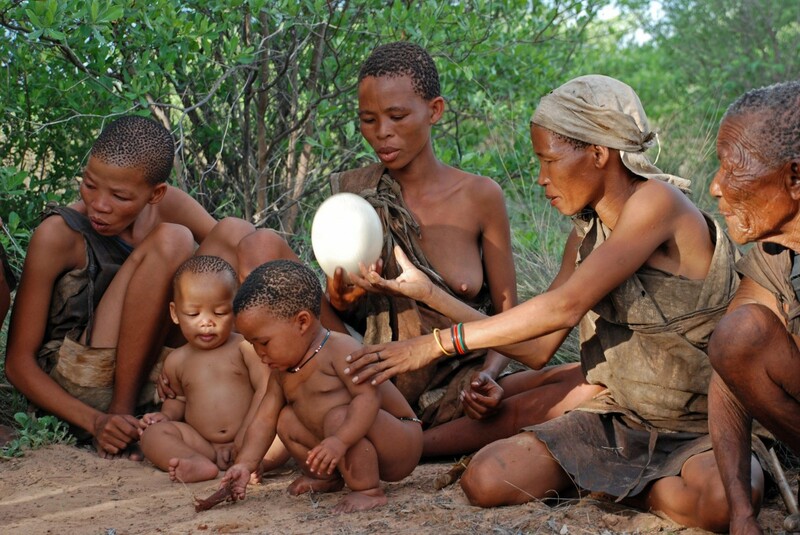 And then if something terrible happened to them–they are killed, or enslaved, or driven into exile–the hoards are not recovered by the original owners. Thus, the fluctuations in the frequency of coin hoards per decade provide us with a very useful proxy for the intensity of warfare. A correlation coefficient between these two curves, equaling a measly -0.09, confirms that there is no apparent relationship here. These curves decline shortly after 200 BCE, because the Roman denarius becomes the main means of exchange in the Western Mediterranean (note that Italian Hoards above are largely based on the silver denarius, with a few bronze coin hoards early in the sequence). The correlation coefficients between the lead curve and either of the hoard curves is actually slightly positive. Thus, I conclude that the hypothesis of McConnell and co-authors, that warfare corresponds to downturns in lead emissions, is not supported. Since there’s a time delay between end of war and recovery of industry, simple correlation is hardly relevant here. What would be relevant is system dynamics model. Or, to take it to a physical counterpart, Rayleigh–Bénard convection model, with each state as a convection cell, and wars as their interaction. 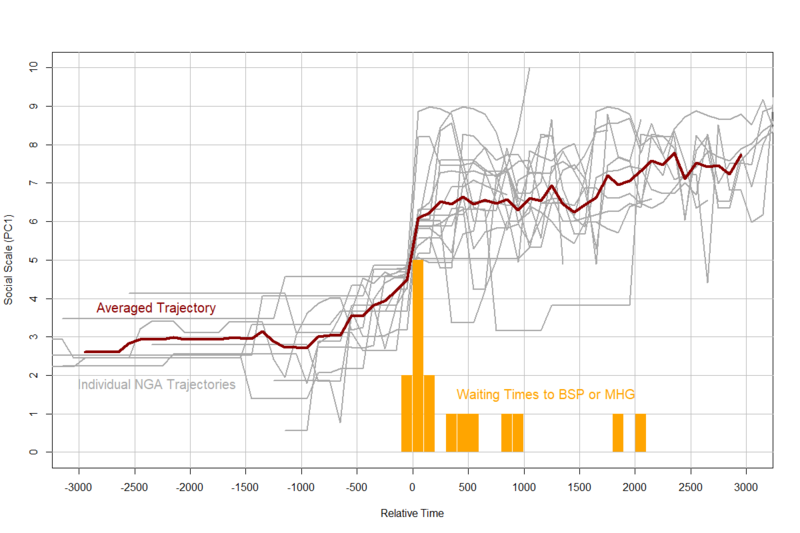 Both of these approaches will lead to descriptive and predictive dynamic models. Of course, and that’s the kind of analysis that I’ve been doing with Seshat data over the past year, and with other data over the past 30 years. I have a lot of experience with it, and my intuition is that it would be a waste of time to build such a model for these data. I doubt there are any dynamical interlinks between these series. You can see yourself that sometimes a peak in one series precedes peak in another, and sometimes it’s the reverse. Has Seshat data shed any new light on the Bronze Age collapse? Not so far — what are the rival theories? 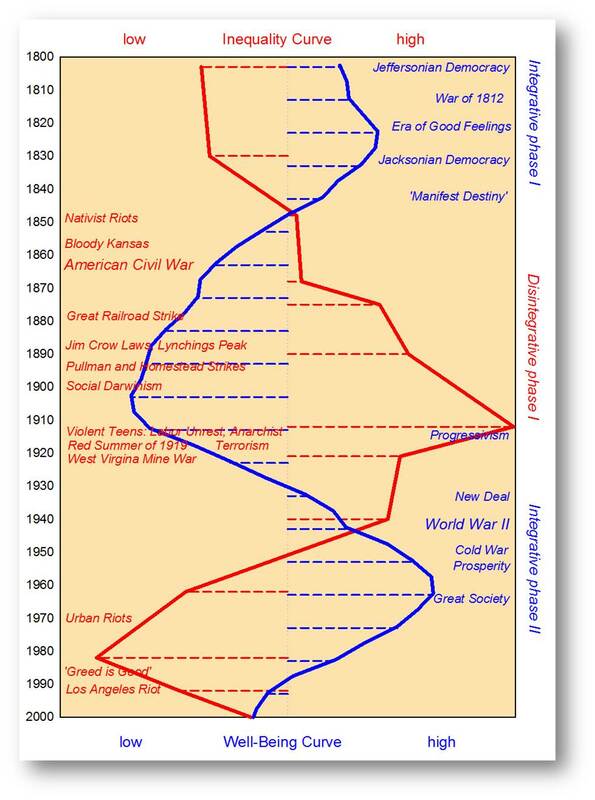 And it can’t be about a single event, must be about some macrohistorical generalization. There are, from what I know of the subject, two broad kinds of explanations which have been put forward. The first are climactic and posit that changes in weather caused extreme disruption in the affected areas, ultimately leading to the collapse. 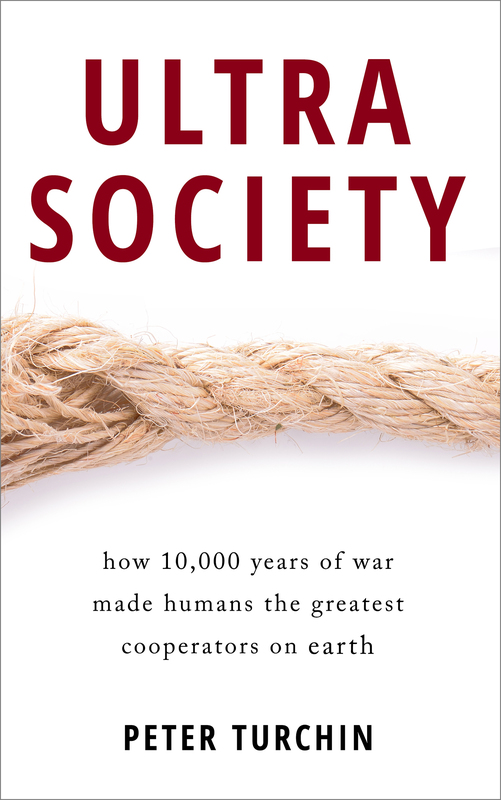 The second are technological and revolve around the coming into widespread use of iron, leading to a rapid proliferation of iron weapons, which, it is posited, was outside the ability of the empires of the time to control. Their armed forces were then unable to cope with the resulting pressure. They are, of course, not mutually exclusive. Spain wasn’t a war zone during the 1st Punic War. The Carthaginians further developed their interests and control there post war in response to the loss of Sicily and it was a war zone in the 2nd Punic war. 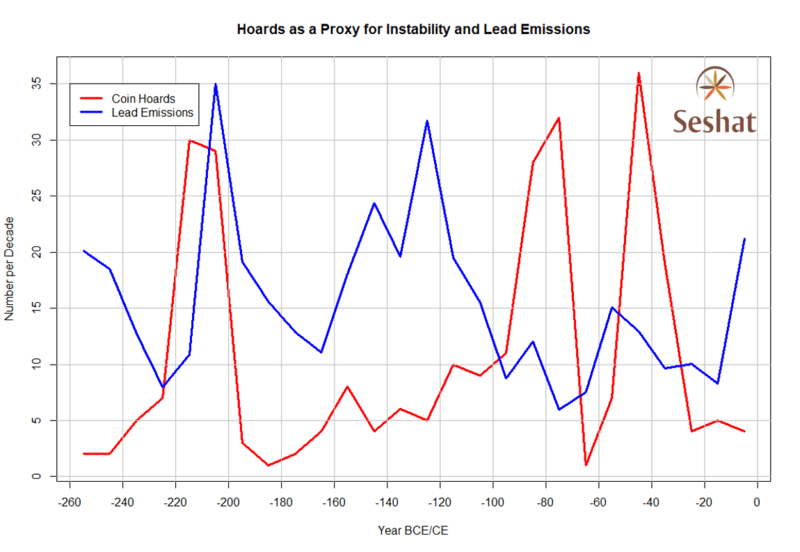 OK, develop a quantitative proxy that we can correlate/regress against the lead emissions curve. I think that it would need to be several sub-regional proxies extending the Italian measure – either dummy or a rating. 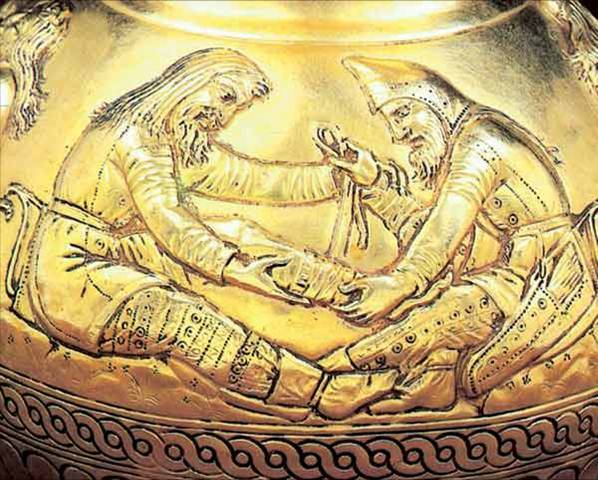 For instance, Livy XXIV, 40 tells us of fighting in Greece, XXIV, 41-43 has fighting in Spain of 214-213 BCE which merit a rating of 1 for both as dummies or 1 and (by the sound of it, at least 3 on a rating of 1 to 5) Then Spain was quiet for a couple of years (0 or 1) and a big battle (4) followed. Nothing mentioned in Greece. That approach would allow a more complex analysis, possibly also taking note that the mining area changes over time (by the first century CE, southern Britain was contributing to the Pb emissions). 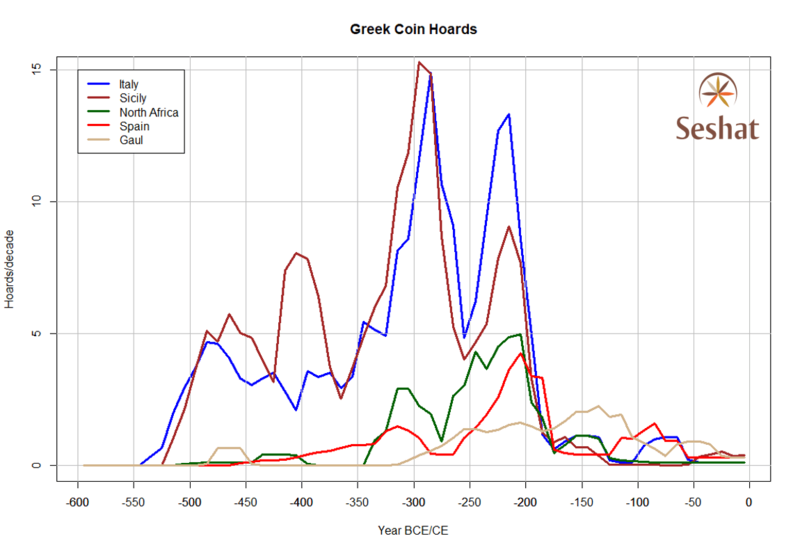 The upsurge in Spanish coin hoards in the 90s BCE is, I take it, linked to Sertorius’s war in Spain and the lead emissions go down (mostly).